Alice Debany Clero is the ninth of ten children raised in Bedford, New York on the farm built by her parents. 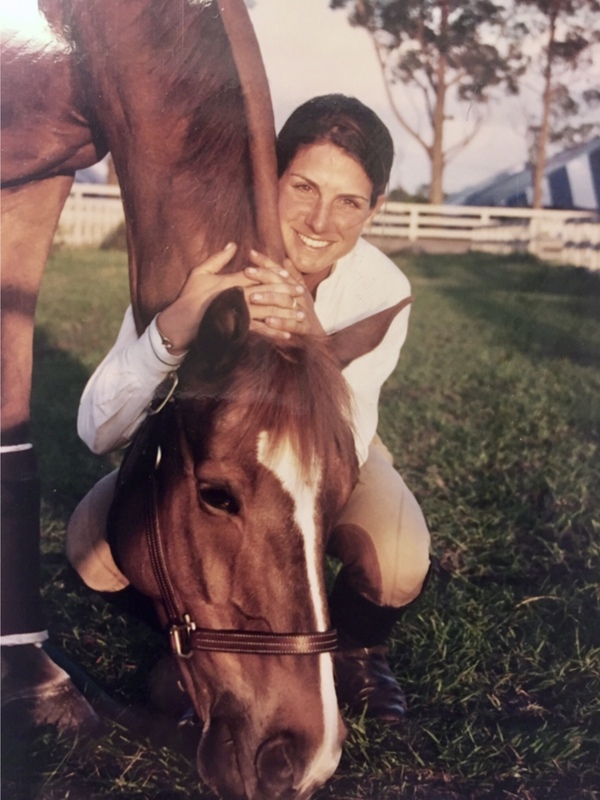 An athlete from the start, Alice was a National Champion in judo, was on the first East Coast vaulting team and finished her junior career in 1986 as the leading junior jumper rider in the country. Alice earned her way on the map in show jumping as one of the riders of the famous jumper, The Natural. 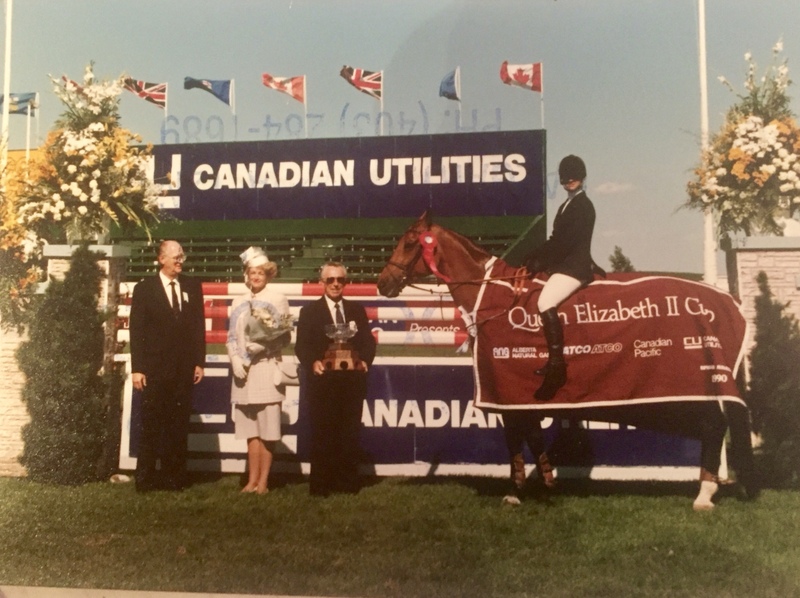 She showed him in the early 90s and won the Queen’s Cup at Spruce Meadows as well as the grand prix at the National Horse Show. In 2000 Alice coached Princess Haya, Former FEI President, at the Olympics in Sydney. In 2005 Princess Haya hired her to coach the show jumping team for Dubai. 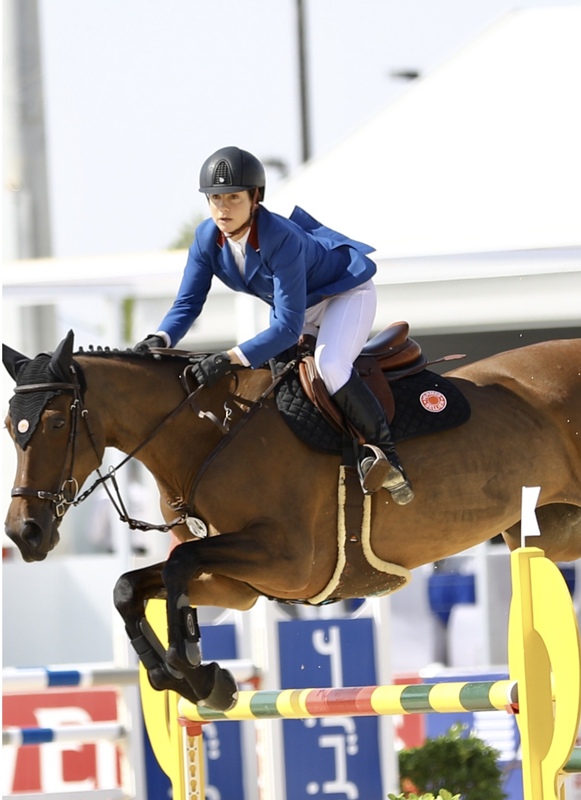 Alice is celebrating her 13th year as coach of the Dubai show jumping team. Her most recent success came with the win by the United Arab Emirate team of the Challenge Cup at the Longines FEI Nations Cup Jumping Final. Abdulla Mohd Al Marri, Alice’s student of 12 years, was an integral member of the winning team aboard Sama Dubai FBH, a horse they produced together. Dubai Show Jumping coach, Alice Debany Clero, joins us to share techniques she’s developed throughout her long and impressive international career. In part one of her series of topics, Alice shows how horse and rider can iron out problems with no concussion of the legs, no mental stress and no accidents using pole exercises. The goal is to teach the horse to have a good time while learning the job of show jumping.